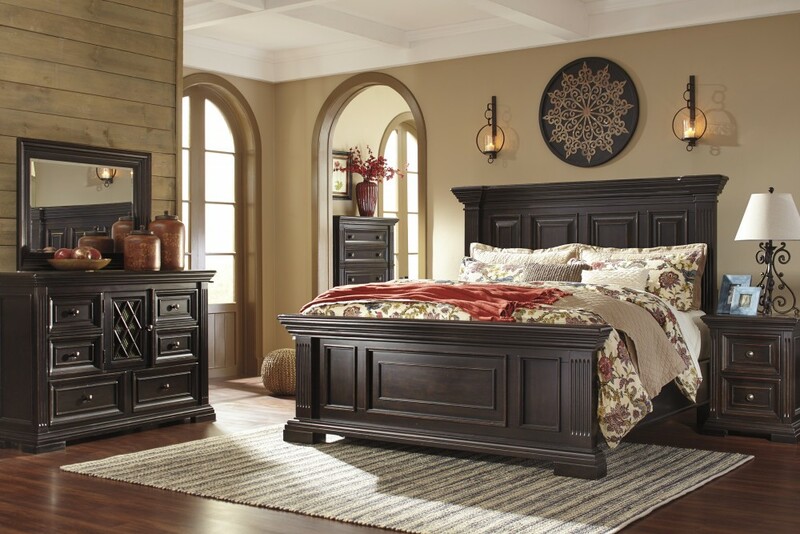 If you’re looking for affordable bedroom sets in Milwaukee, then America’s Furniture Gallery in West Allis and Milwaukee should be your #1 destination. 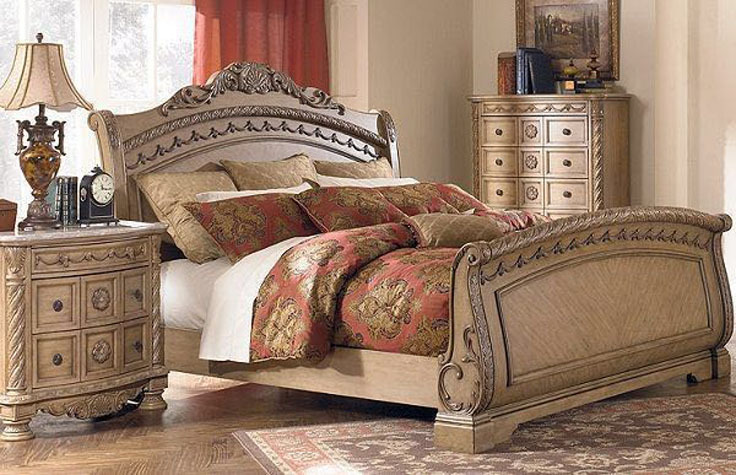 At America’s Furniture Gallery in West Allis and Milwaukee, affordable bedroom sets can also be elegant quality bedroom sets. 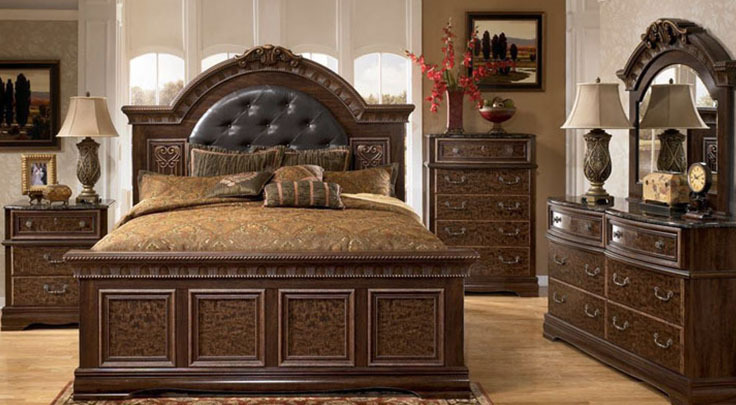 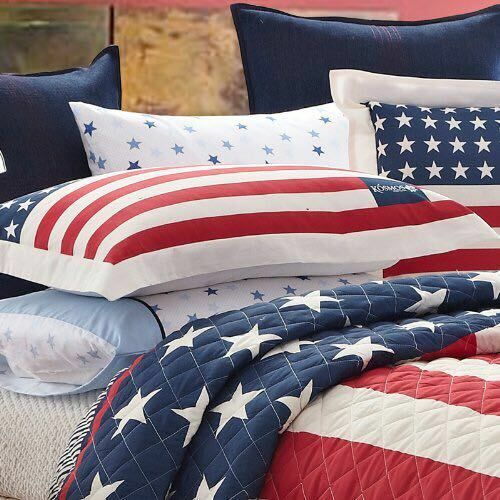 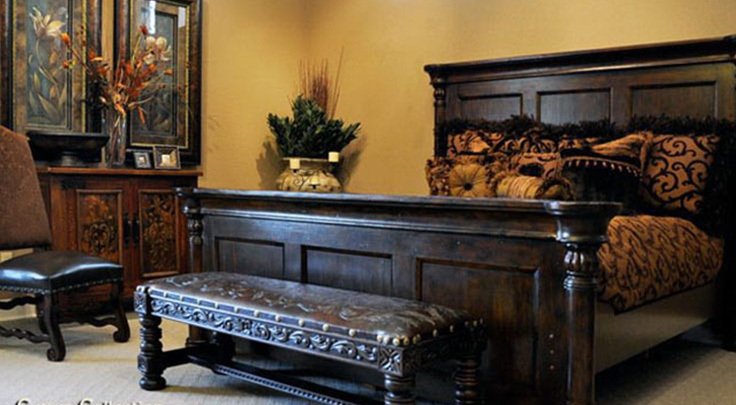 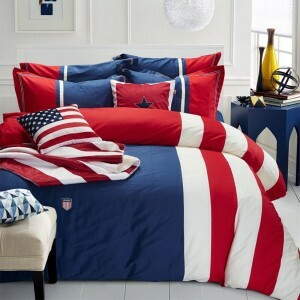 If I were looking for affordable bedroom sets near me, the first place I would shop at is America’s Furniture Gallery in West Allis and Milwaukee.